Roam discussed the issue of homelessness in a very real way. In every page, you can feel the heaviness and struggle Abby and her family faced in being homeless. 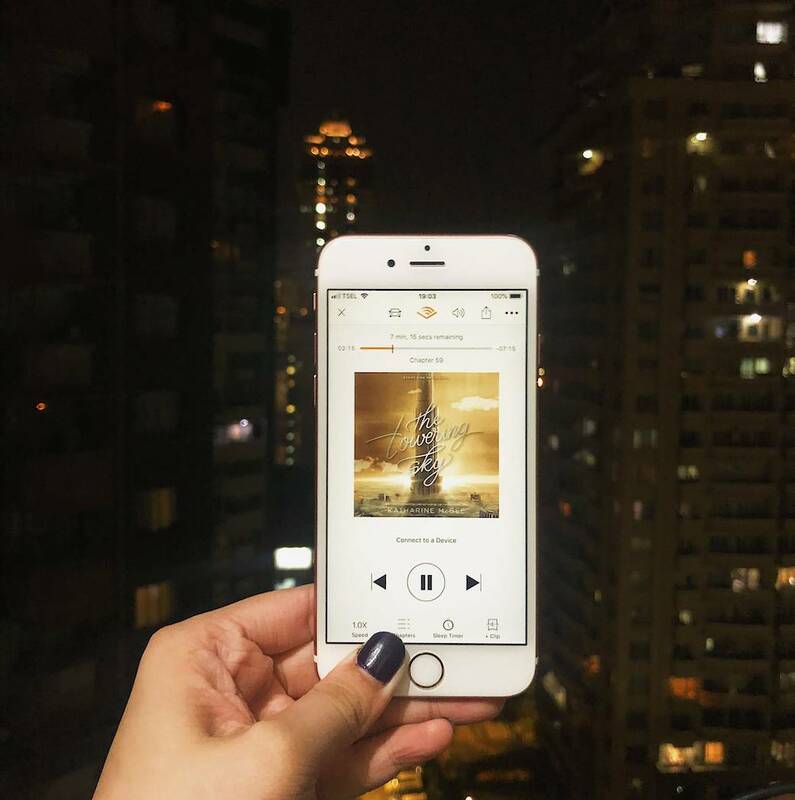 The Towering Sky is the last audiobook I listened to in 2018 and it was a great one to end the year! 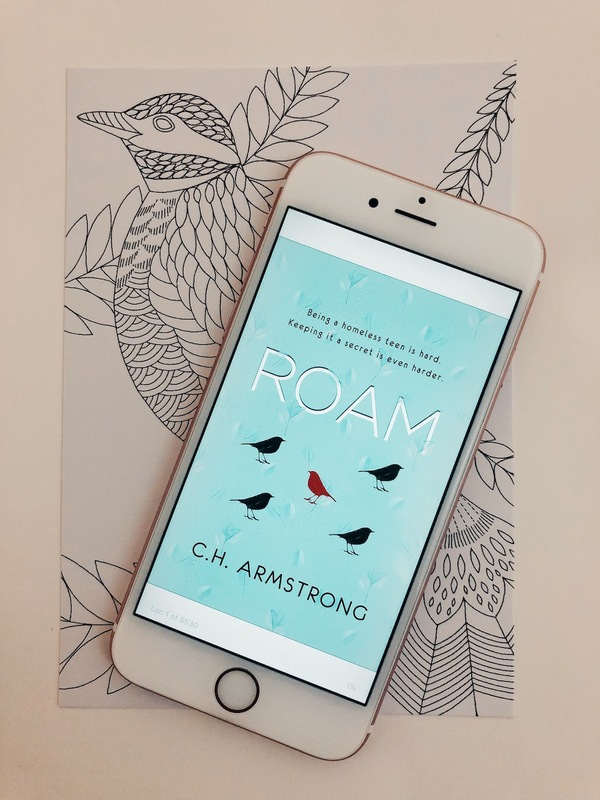 I’m a massive fan of the previous two books; The Thousandth Floor and The Dazzling Heights so to say I was excited for this book was an understatement. Storyline wise, the book picked up right after the event in The Dazzling Heights. The story is written just like how it was in the first two books; divided into 5 POVs – Avery, Leda, Watt, Rylin, and Calliope. I have to say that the first half of the book were pretty much a summary of what happened to each character. The story only started to pick up in the second half of the book. 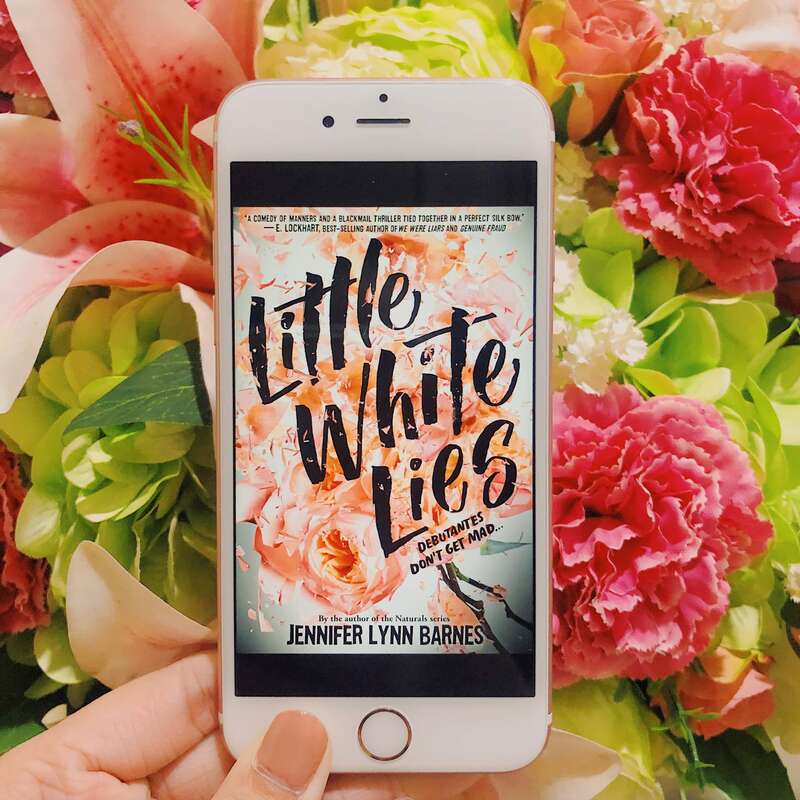 I started the first day of 2019 with Little White Lies by Jennifer Lynn Barnes. I’ve read a few reviews last year but decided to pick this up after one of my favourite bookish podcasts, Bad On Paper, picked this book for their podcast book club. It didn’t disappoint! If you are into Pretty Little Liars, I think you’d enjoy Little White Lies a lot. The story itself follows the story of a girl named Sawyer Taft who received a visit from her grandmother and offered to join the world of high society that her mother left behind. Driven by her curiousity to find her father, she left behind her mother and her job as a mechanic to be part of the debutante season. 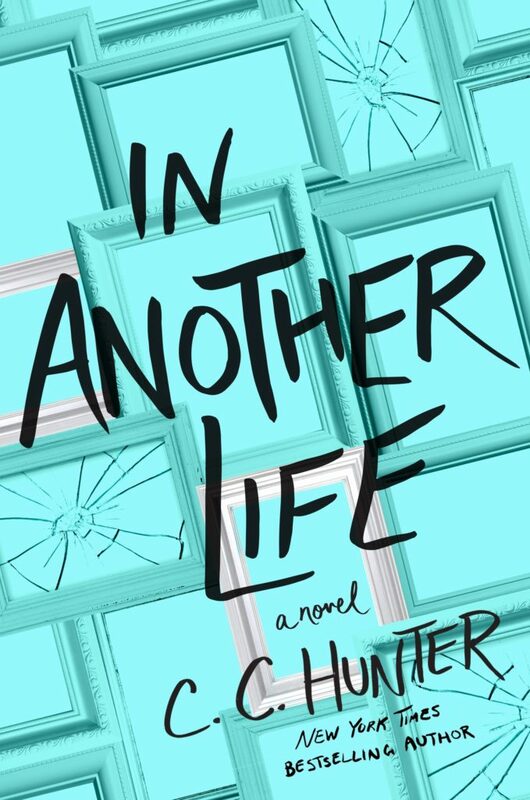 What comes next is Sawyer navigating this new world and all its secrets. If you are looking for a book to read for this Christmas holiday, The Enchanted Sonata is the answer to your prayer. 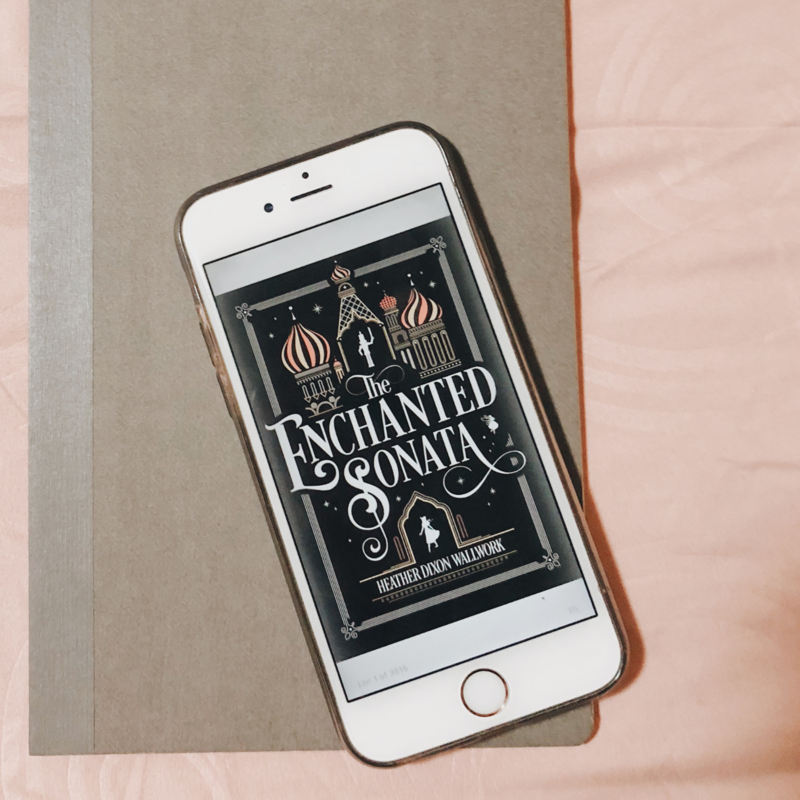 Based on the beloved Christmas story, The Nutcrackers, with a little bit of The Pied Piper thrown in it, The Enchanted Sonata delivers a twist to the story of Clara and The Nutcracker. Oh, You Went To An All-Girls School? If my life had an FAQ page, these two questions would definitely make the list. From 7th grade to the first half of 9th grade, I attended an all-girls school. The reason was because it was one of the best school in my city and plus, I’ve already attended its elementary school so where else would I go? My 12 year old self was nervous. Beyond the usual first day of school questions like “Am I going to make friends?”, one particular question that I had in mind was “Will there be any mean girls?”. Growing up, the representation of female relationships in the media, be it in movies I watch and books I read, are always complicated. Female friendships are often depicted as full of catfights and backstabbing going on which leads me to that question in the first place. So imagine how surprising it was for me when I realised that girls tearing each other down at every corner might be a fantasy. 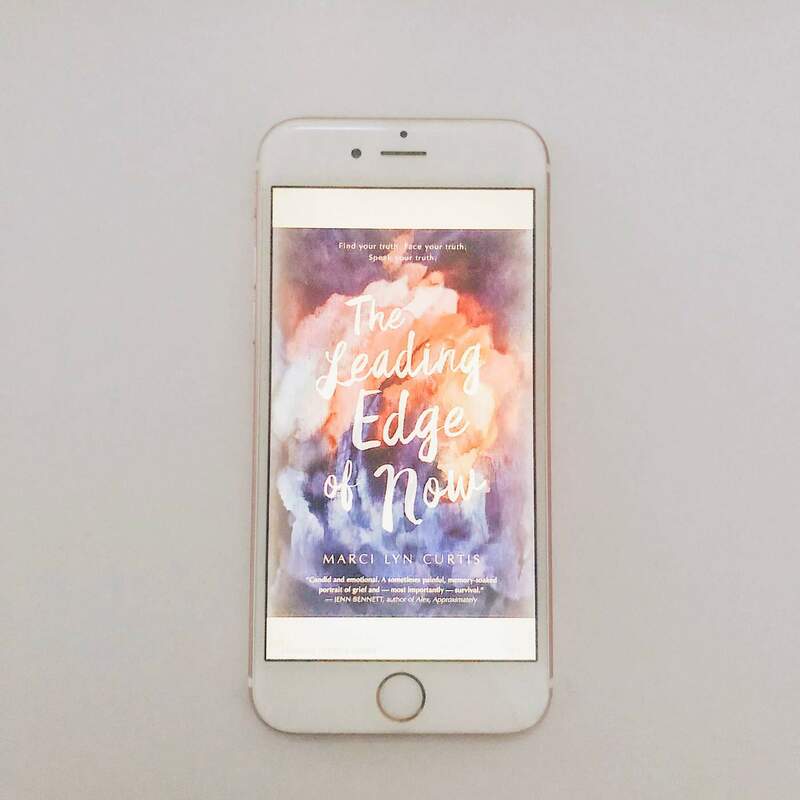 I received an ARC of The Leading Edge of Now from NetGalley in exchange for an honest review. Right after I finished reading The Leading Edge of Now, I knew writing a review for this book is not going to be easy. A little warning, you may get impatient at the beginning of this book because the book started out slow, like really slow. However, I thank my lucky star that I didn’t stop reading. The story picked up it pace once we know what happened to Grace. In the span of two years, Grace lost his father to heart attack and placed in foster care after she was sexually assaulted by her boyfriend, Owen. She was unable to tell anyone anything about that night because she was ashamed and plus Owen is her best friend’s older brother. 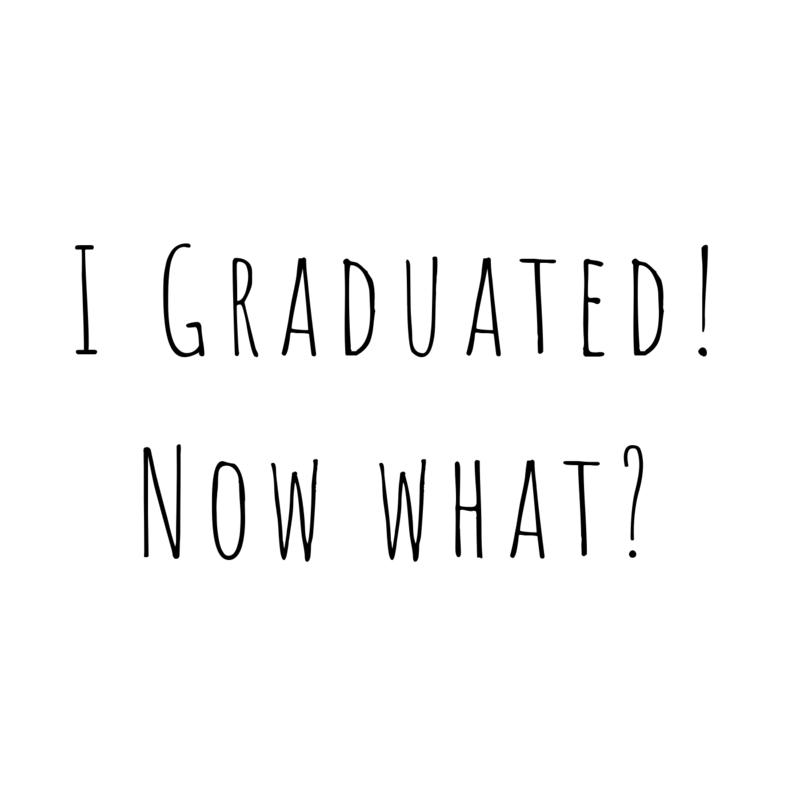 The title of this post was literally the question I had in my mind after I submitted my last assignment in university two years ago. TWO FREAKING YEARS. How time flies. I decided to write a post about this because my friends just graduated from university and it brings back so many memories of those moments right after I graduated. Growing up, the cycle of life I knew was you go to school, you go to university, and then you get a job and start working your dream job. Is it really this way? Based on my own personal experience, not really.